People often wonder whether it is possible to eat filling foods when dieting. There is also a question as to whether filling foods with no (or very few) carbs actually exist. Whether you are looking to shed pounds, tone your body or find filling foods for cutting, you should give considerable thought to every meal and snack you consume. Eat food that is low in calories and you will feel full yet you won't pack on the pounds. The key is to find foods that satiate without compromising your body chemistry. In general, foods containing at least a moderate amount of protein, fiber and/or fat that is plant-based tend to be highly satiating. Consuming such nutrients slows the rate of digestion, making you feel that much fuller for an extended period of time. Low-calorie density foods occupy a considerable amount of space within the digestive tract yet they are not loaded with calories. These foods are perfect for those looking to fill up with as few calories as possible. Such foods are the antithesis of their high-fat counterparts that are extremely dense in calories. If you are trying to lose weight, the last thing you need is an abundance of calories in each bite. Opt for low-calorie density foods such as vegetables, fruits, salads, broth-based soups and stews and other water-rich foods. The magic of these low-calorie density items is they help fill you up yet they make you think you are eating more than you actually are. In other words, you are winning the battle of perception. Perception is fundamental to satiety. Satiety is the feeling of being full. Those who focus on low-calorie density foods think they are eating more than those who eat the exact same number of calories from foods that are high in calories. Let's take a closer look at low-calorie foods that occupy space in the gut and make the body think it is fed and full. Foods rich in fiber are quite filling. This satiety is not the result of the same phenomenon as described above with the low-calorie density foods. Rather, fiber naturally combats hunger. 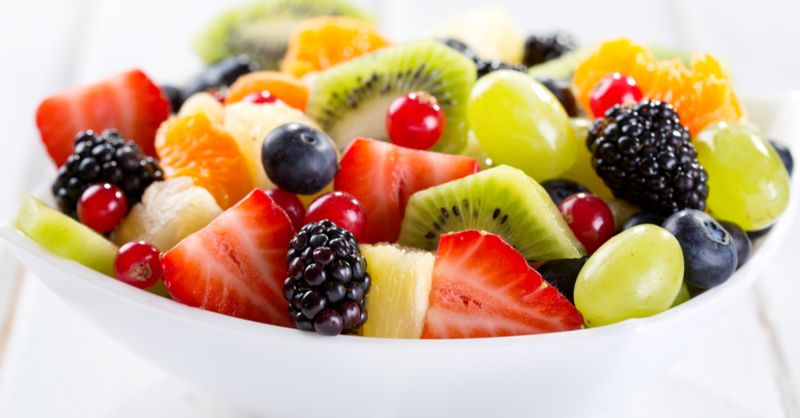 Those who eat foods rife with fiber feel full as it adds body and texture to those tasty items. This means fiber actually alters the way the food feels when in the mouth and body. Hunger pangs dissipate rather quickly following a banana, apple, bowl of raisin bran, fresh fruit bowl or other source of fiber. It is also worth noting high-fiber foods slow the digestive process as fiber moves quite slowly along the digestive tract. Eggs are jam-packed with protein and nutrients. This is one of those rare foods that is full protein, meaning it has all of the nine essential amino acids the body is incapable of producing on its own. As soon as these essential amino acids are digested, they spur the release of hormones within the gut that keeps the appetite suppressed. 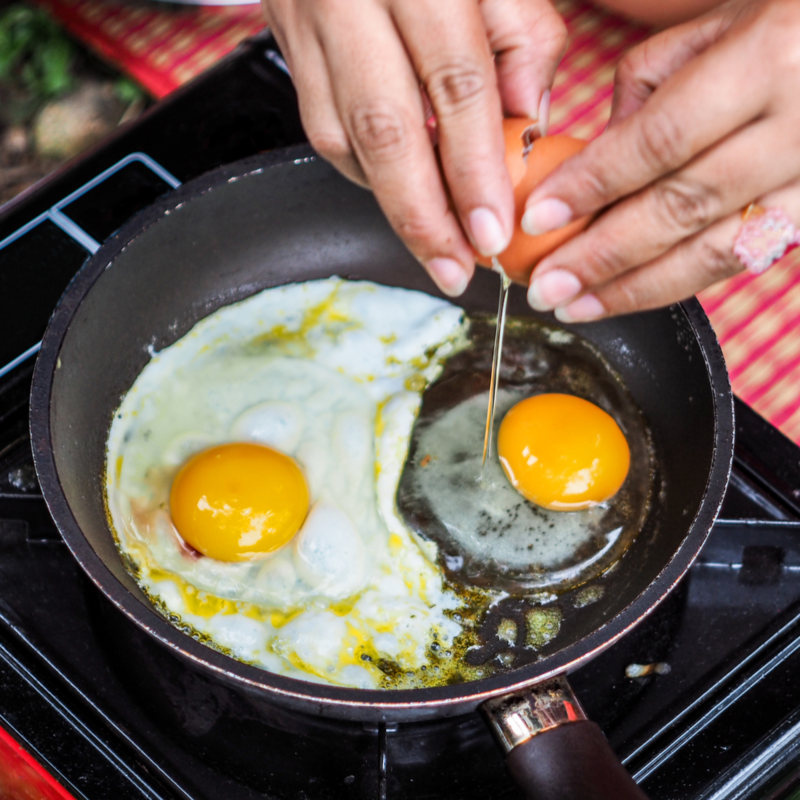 Incorporate eggs into your meals and you will likely find you consume fewer calories in the next day or two. Eggs are by far one of the more filling foods per calorie. Each egg contains a mere 70 calories yet 5 grams of much-needed protein. 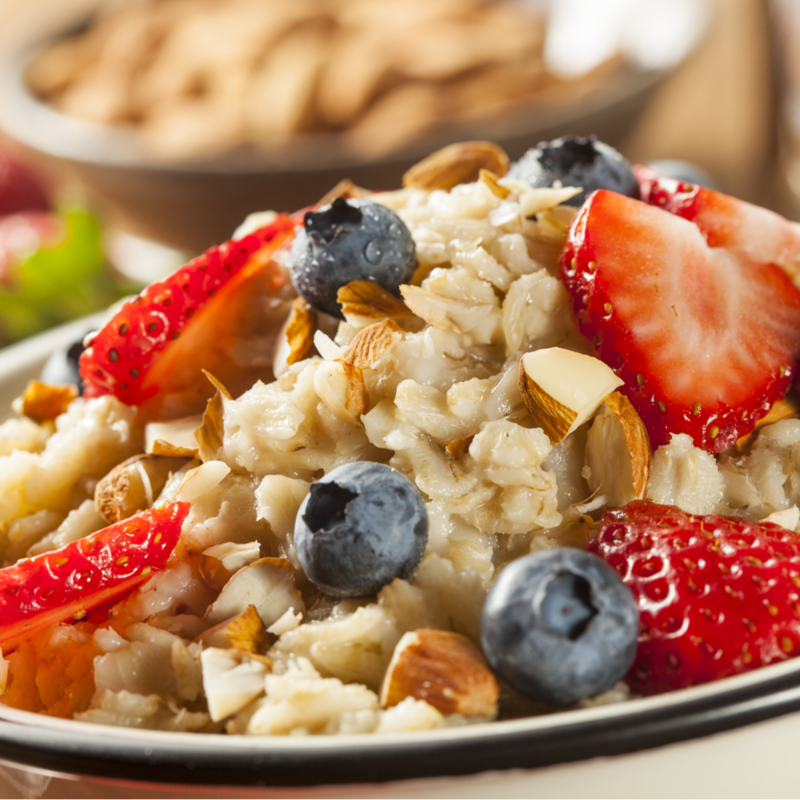 Oatmeal is delicious, healthy and filling. This tasty popular breakfast option is filling primarily because it is loaded with fiber. Furthermore, oatmeal soaks up liquid quite well. The oats thicken as they soak up milk or water during the cooking process. This thickening lengthens the amount of time required for the oats to move through the digestive system, ultimately reducing those hunger pangs. 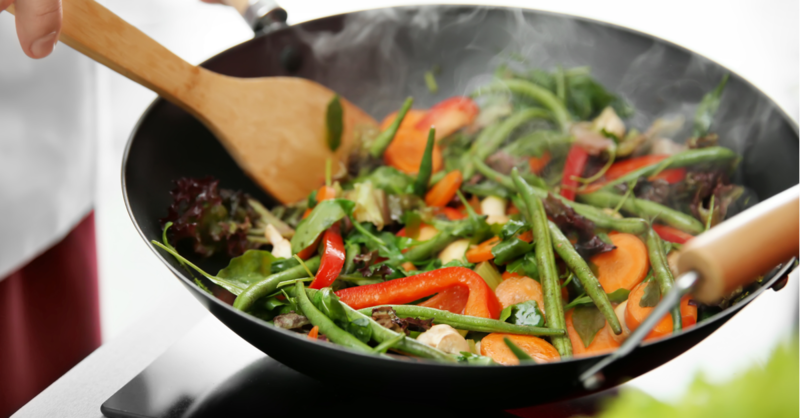 Though vegetables certainly aren't the tastiest of meal options, they are quite filling per calorie. Opt for low-carb vegetables with a comparably low energy density and you will be able to consume a fairly large portion without an excess of carbs or calories. Furthermore, such energy-dense veggies will help you feel satiated longer and make it easier for the body to function as designed. Examples of such low-carb vegetables include alfalfa sprouts, raw spinach, bok choy, turnip greens, radishes and watercress. Each has less than a gram of net carbohydrates in each half-cup serving size, making them ideal for those intent on decreasing carb consumption yet remaining full without eating an abundance of food. Our team of dedicated nutritionists and food aficionados have spent countless hours determining which foods are the healthiest, filling and fulfilling. Our meal prep service will satiate you without compromising your commitment to eating healthy. Let us do the meal prep and cooking so you don't have to pay through the nose for delivery or takeout. Give Eat Rite Foods a call at 716-445-1067 to learn more about the healthiest meal prep service in the greater Buffalo area.